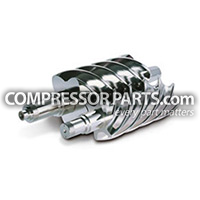 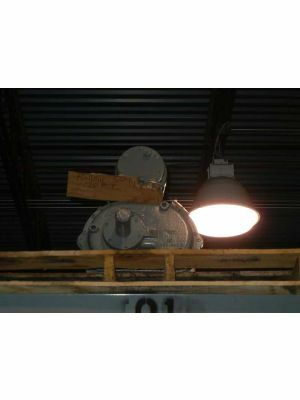 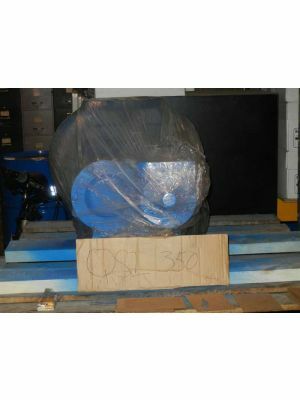 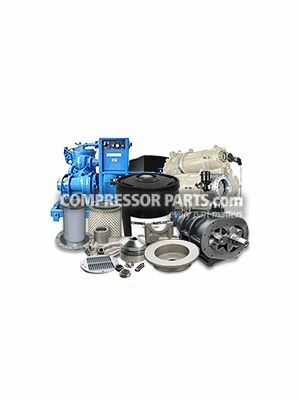 CompressorParts.com showcases a collection of value-priced core airends as well as rebuilt airends of popular manufacturers including Atlas Copco, Gardner Denver, Ingersoll Rand, Quincy, Sullair, and Worthington Holyoke. 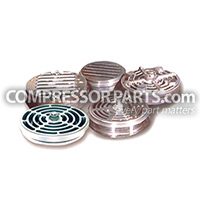 We understand how air ends of screw compressors are exposed to heavy operation leading to permanent wear. 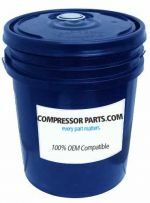 Trust CompressorParts.com to offer quality reconditioned airends that keep your air compressors running efficiently and smoothly. 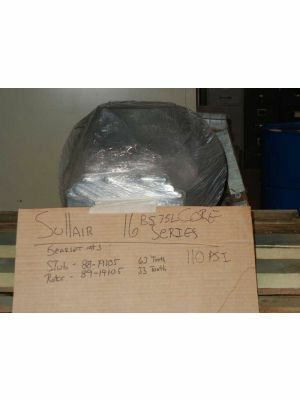 Our airends are always in stock and ready to ship out. 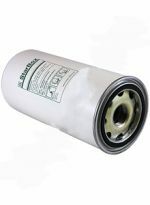 Browse available rebuilt airends today. 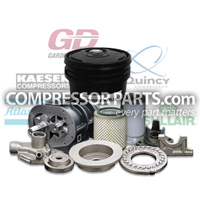 Request a quote or contact our experts for more product information at 1-888-1123 now!